Rapid Electrical Services and Contracting has been servicing Industrial, Commercial and Residential customers with all types of Electrical Contracting needs since 1978. 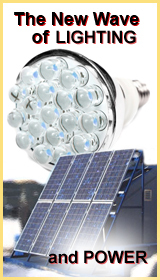 Call us today to discuss your electrical needs. Rapid Electrical Services and Contracting is available 24 hours a day, seven days a week. Rapid Electrical Services and Contracting makes it a point to be there for you when you need us the most. Rapid Electrical Services and Contracting is fully licensed and insured. 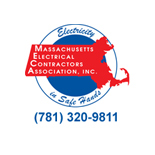 We are a proud member of the Massachusetts Electrical Contractors Association. We are able to process credit cards on site.